​Lori Twining is an author, writer, blogger and social media guru. She works as a Civil Engineering Designer during the day and slams her thoughts into her laptop during the early hours before the birds get up and late at night, writing fiction full of emotion and magic, and sometimes murder. 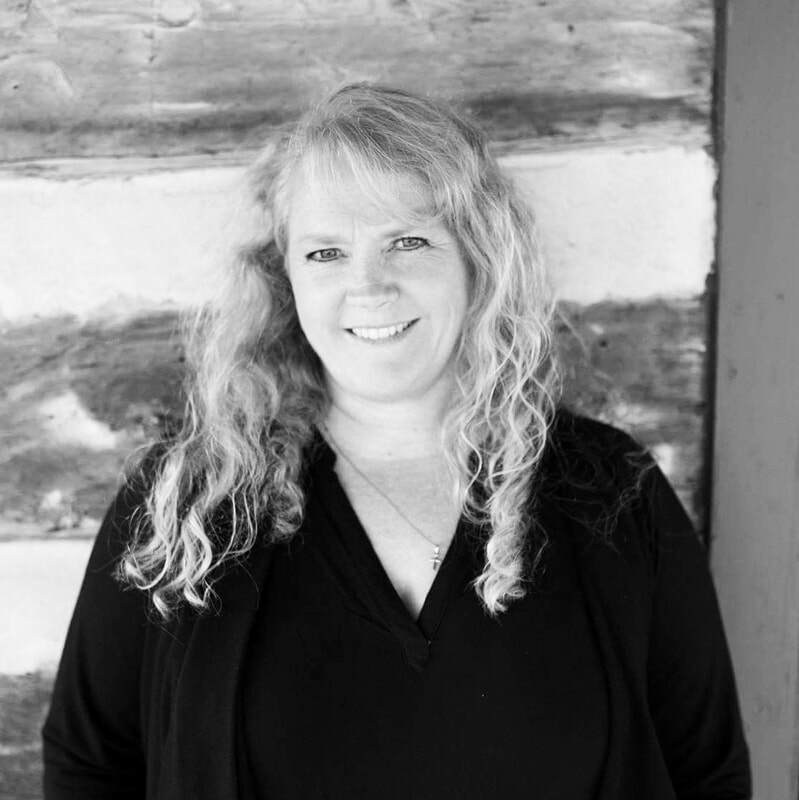 Lori writes both fiction and nonfiction, with her stories winning awards in literary competition and appearing in several anthologies, magazines and newspapers. Two of her unpublished novels have received Judge’s Honorable Mention in the Muskoka Novel Marathon. Lori is an active member of many writing groups: International Thriller Writers, Crime Writers of Canada, Sisters In Crime International, Sisters In Crime Toronto Chapter, Romance Writers of America, Toronto Romance Writers, and Ascribe Writers. She's a lover of books, sports and bird watching, and a hater of slithering reptiles and beady-eyed rodents. She currently lives on the outskirts of the City of Owen Sound. There, she spends the time away from her keyboard with her husband, Ed and their three growing children, surrounded by 5 acres of beautiful trees, marsh area and amazing wildlife.